If you would like an immediate response please call us at: 661-214-3713. When you want to improve your smile, working with the right general dentist in Valencia, CA, is critical. You need someone who offers the services you need in a warm and inviting atmosphere--and that’s exactly what you can expect at Canyon Dental Group of Valencia. From the moment you schedule an appointment at our dental office, you’re treated like one of the family. We’ve worked to create a welcoming, comfortable, and inclusive environment. From our state-of-the-art technology to our bilingual staff, we do what we can to make your experience with us enjoyable. Our caring general dentist and dental hygienists work with patients of all ages, so they know how to customize their services to meet the needs of children and adults alike. Best of all, our services allow you to save that time and energy that are often in short supply. We make scheduling appointments easy, so you can bring the whole family in for preventative dental care checkups at the same time. At our dental office, we strive to make our services accessible. We accept all major insurance plans, allowing you to get the treatment you need at a cost-effective price. Additionally, we focus on preventative care services that guard against serious issues. By visiting us regularly for cleanings and checkups, you get a deeper clean than you can achieve with a toothbrush or mouthwash. We remove plaque, which reduces your risk of tooth decay and gum disease. Additionally, we check for early warning signs of cavities and other issues. If we do see a problem, we take swift action to correct it. Whether you need a cleaning or more serious work, you can always count on our general dentist. Reach out to us to schedule an appointment. Contact us today to learn more about our dental services. We proudly serve patients at our location in Valencia, California. At the Canyon Dental Group of Valencia, we provide first-rate general and specialty dental services for patients living and working in the Valencia area. We're known for offering routine dental exams, as well as meeting the needs of our patients for more specialized services. Every smile is important to our doctors. That's why we offer such a broad range of services from general to restorative to cosmetic dentistry. Our dentists are highly educated and experienced in providing safe dental care for children, teens, and adults. You can expect to receive exceptional results when you rely on us for your oral health care. For added patient convenience, we offer appointments during the week and on weekends. Individuals also appreciate our affordable fees and a wide range of payment plans. We accept all insurances. As a bilingual dental practice, it's easy to discuss oral health concerns with our staff in English or Spanish. Providing optimal dental care for every patient is a priority for our doctors and staff. We use state-of-the-art technology in order to make sure we offer reliable treatment. Count on us for the dental needs of everyone in your family from children to teens and grownups. General dentistry -- This involves basic dental care from checkups and cleanings to crowns and extractions. Orthodontics -- We help children and adults to achieve straight teeth for a healthy smile. Family dentistry -- These include services our dentists offer to children, teens, and adults from education to braces to dentures. Emergency dental services -- Let us serve you in times of crisis, such as when a crown cracks or a blow to the face requires attention for your teeth. Oral surgery -- Whether you need an impacted wisdom tooth removed or a dental implant placed, our skilled dental surgeons have the training and experience to serve you well. Restorative dentistry -- When disease or injury mars your smile, our dentists restore beauty and functionality with root canal therapy, fillings, and bridges. Cosmetic dentistry -- Our practice is here help you improve your smile, whether through whitening, crowns, or dental implants. It's our pleasure to provide patients with an office that's spacious, modern, and comfortable. We're located between Newhall Ranch and Rye Canyon roads just inside the Gateway Villa Shopping Center. Our location is near LA Fitness and in front of Lindora. At the Canyon Dental Group of Valencia, we're proud of the highly trained and dedicated dentists, orthodontists, and specialists we've brought together to serve patients located in the Greater Valencia community. We want you to maintain a healthy smile for a long time. Call our office today to schedule an initial exam and learn more about the general and specialty dental services we provide. Canyon Dental Group of Valencia does accept the majority of the insurance providers in the area that the clinic is located. At Canyon Dental Group of Valencia, we take pride in selecting a great staff to serve you and your family’s dental needs. See below for what makes our team so great then call 661-214-3713 to schedule an appointment today. Dr. Ambreen Andrabi earned her Doctorate of Dental Surgery from the University of Southern California in 2016. Dr. Andrabi is a current member of the American Dental Association and the California Dental Association. A Gold Medalist for being Valedictorian for Bachelors of Dental Surgery (INDIA) and awarded Certificate for Excellence in Oral Facial Pain and TMJ Disorders at USC. During her undergrad career in India she received scholarships from the India Dental Association (IDA) for all four years. She enjoys spending time with each patient and educating them. 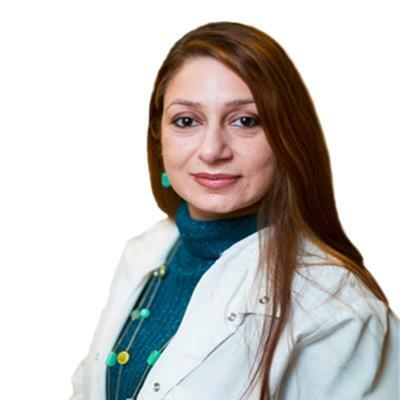 Dr. Andrabi and her staff have extensive postgraduate training and experience in all aspects of dentistry including cosmetic procedures, periodontal procedures, root canal therapy and dental extractions. Dr. Anahita Keschani grew up in Montreal, Canada. Her passion is to offer State of the Art evidence-base affordable dental care to her patients. Dr. Keschani received her Doctor of Medicine in Dentistry from the University of Montreal in Quedec, Canada. Dr. Keschani has extensive experience in all aspects of General Dentistry including Dental Extractions, Dental Surgery, and Anesthesiology. She is a member of the American Dental Association and the California Dental Association. Outside the dental office, she enjoys traveling and dancing. 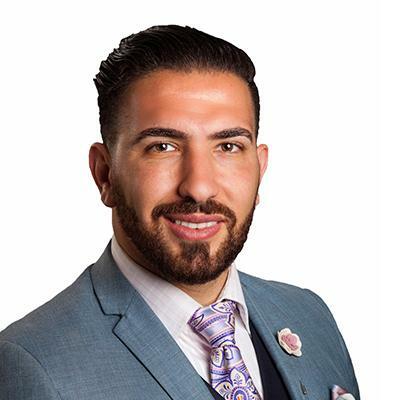 A business economics major at the University of California, Los Angeles, Dr. Moadel switched to dentistry because, as he puts it, "I could help people." He went on to earn his doctor of dental surgery from the UCLA School of Dentistry. 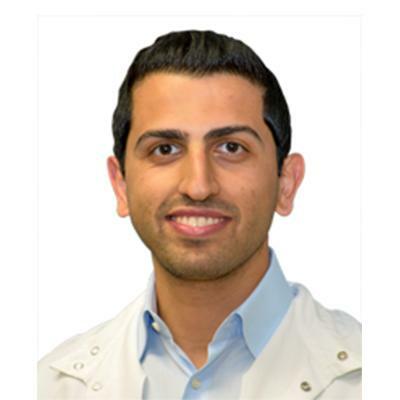 Dr. Moadel was one of only eight students selected for the Graduate Orthodontic Program at the Arthur A. Dugoni School of Dentistry at the University of the Pacific in San Francisco. After 27 months of rigorous study, he graduated with a master of science in dentistry. A member of the American Student Dental Association during his college days, Dr. Moadel currently belongs to the AAO, the California Dental Association and the Pacific Coast Society of Orthodontists. When not playing a game of basketball or tennis, he likes to relax with a good book. 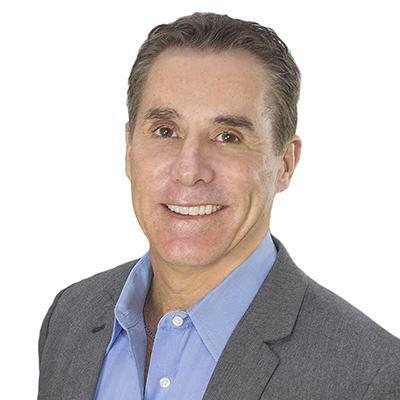 Dr. Michael Morrissette has been practicing Oral & Maxillofacial Surgery for 25 years. He is experienced in the treatment of facial fractures, removal of wisdom teeth, placement of dental implants, jaw reconstruction/orthognathic surgery, biopsies, bone grafting, and cosmetic rejuvenation of the face. He is passionate about the care of children�s deformities, especially the care of children born with cleft lip and palate. He has been a member of the Ventura County Cleft lip and Palate Team since 1998. Dr. Morrissette travels to South and Central America each year to perform surgeries in third world areas as well as teach other doctors and residents about cleft surgery. This area of surgery has become a major focus of treatment for Dr. Morrissette. Dr. Morrissette attended the University of Notre Dame where he earned a Bachelor of Science degree in biology. He then attended the University of Oklahoma College of Dentistry and earned his Doctor of Dental Surgery degree in 1984. He completed his residency training at Allegheny General Hospital in Pittsburgh, Pennsylvania, in 1990. Dr. Morrissette became board certified in oral and maxillofacial surgery in 1992. 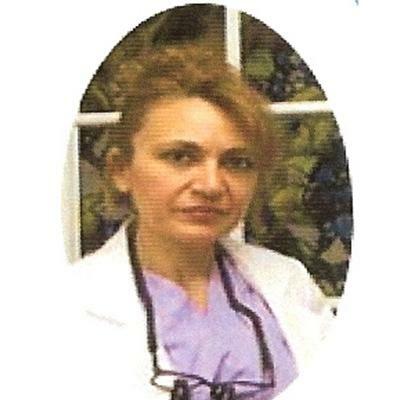 After receiving her B.A degree, Dr. Mojgan Ghiai received her General Dentistry from University of California Los Angeles in 1996. She earned her certificate in Endodontics from University of Southern California and graduated at the top of her class in 2000. She is currently a member of the American Dental Association and The American Association of Endodontists. Our office at Canyon Dental Group of Valencia is a state-of-the-art facility designed to provide you and your family with the best dental care. Please see the below video to take a virtual tour of our office then call us at 661-214-3713 to schedule an appointment today. “Like the clean lobby. Great movies while u wait. Keeps u calm if u R nervous, much like the calming effects if watching fish swim. I would suggest scented rooms. Professional!"